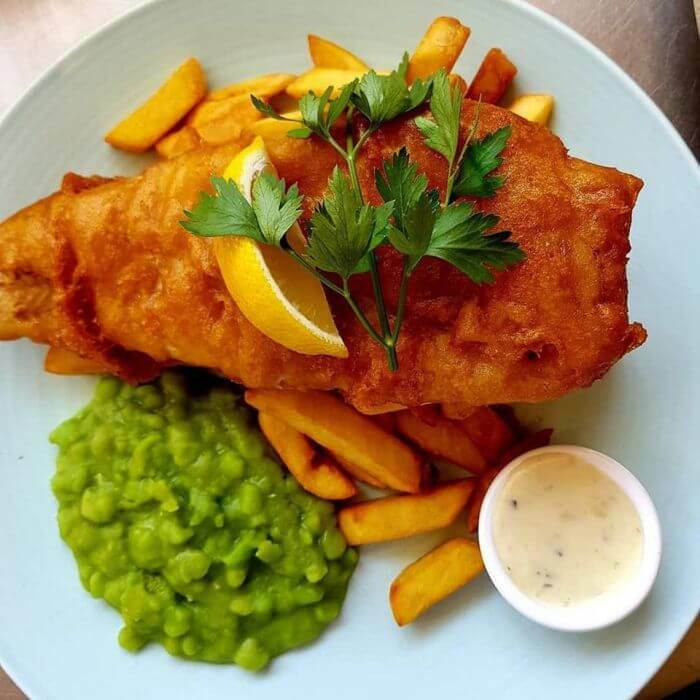 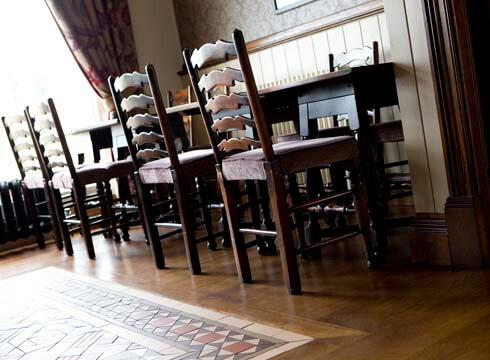 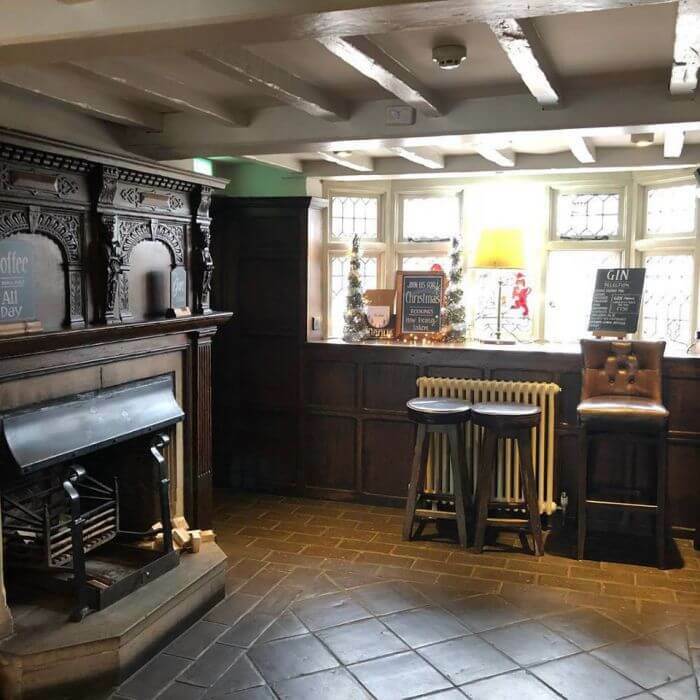 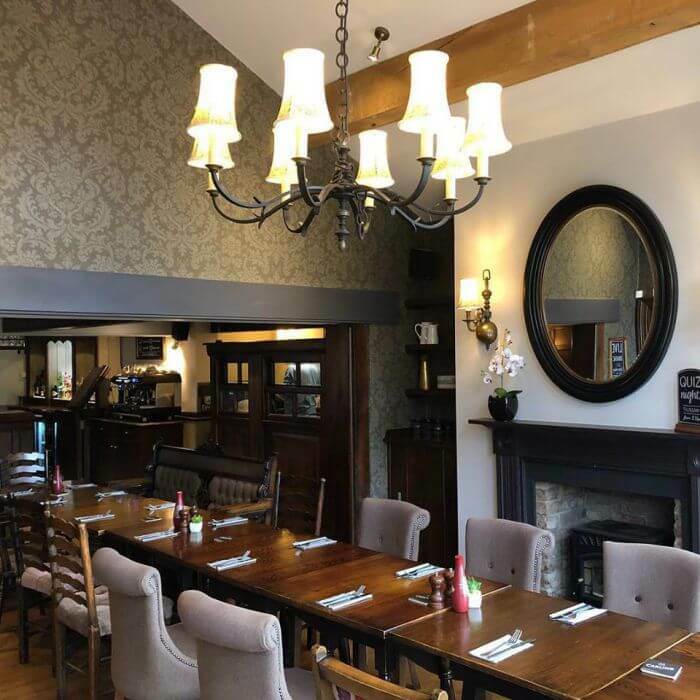 The Tatton Arms at Moss Nook, just a couple of minutes from Manchester Airport, is a popular family pub and a great place to start your holiday. 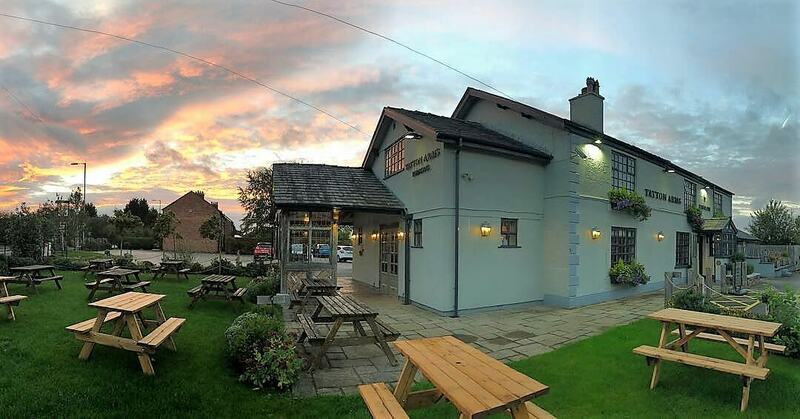 Literally a couple of minutes from the runway at Manchester Airport, the Tatton Arms at Moss Nook is much more than a planespotters’ paradise. 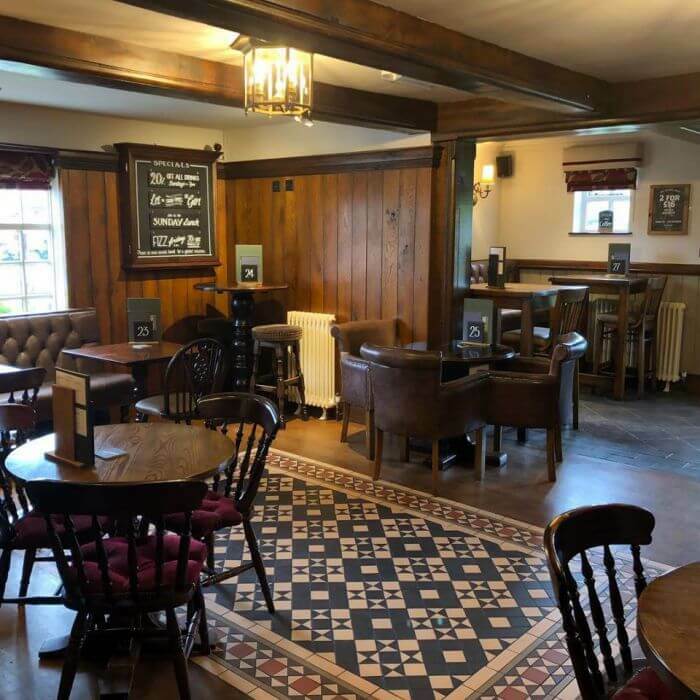 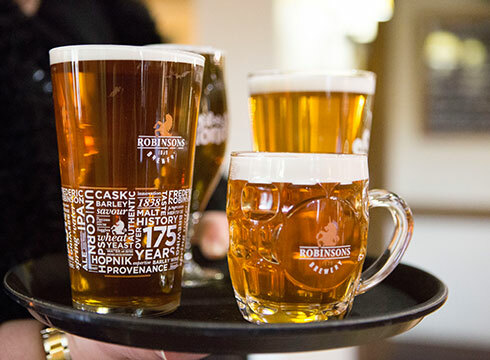 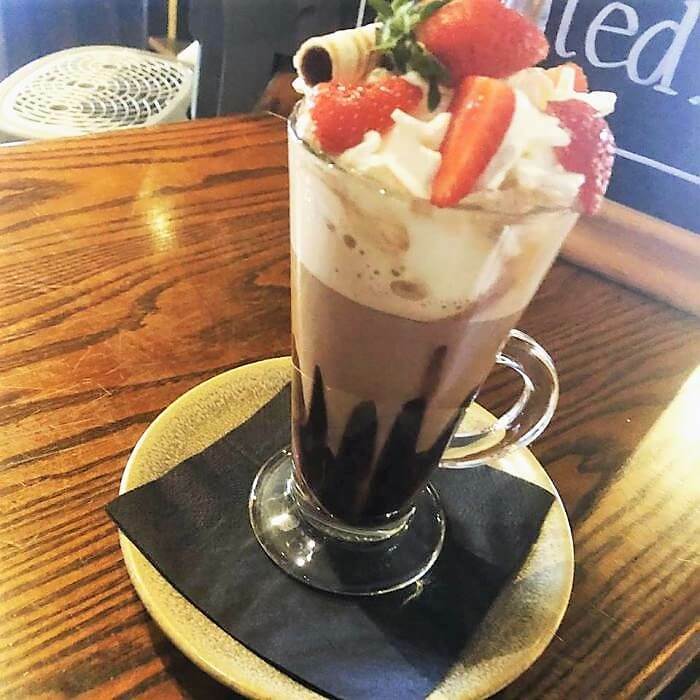 This popular Robinsons family pub has a pleasant rural feel to it and is a great place to start your holiday with drinks or a bite to eat before heading off to the airport. 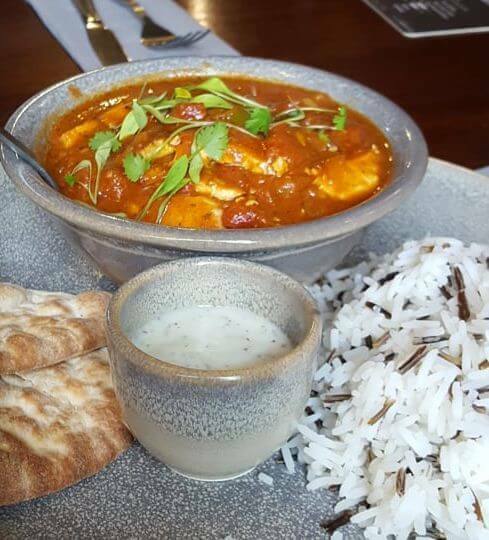 Food is served daily from noon right through until 8pm and the extensive main menu and daily specials provide diners with plenty of choice. 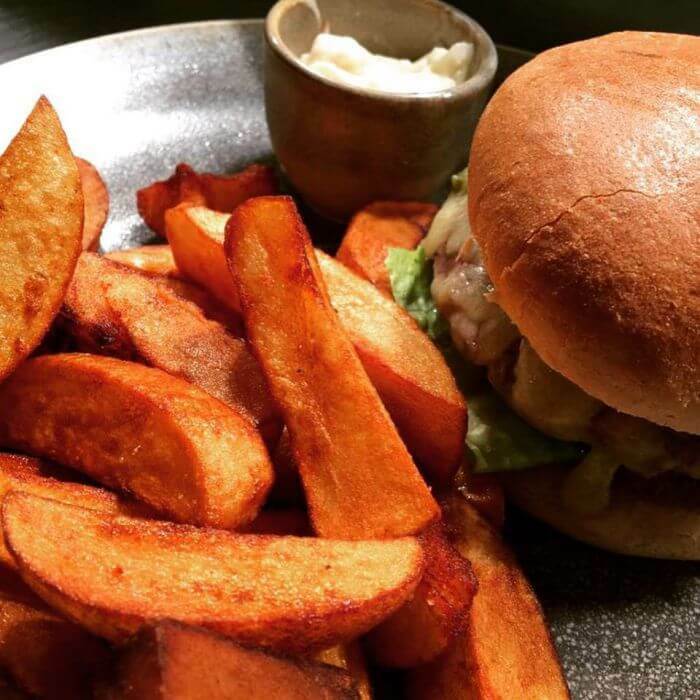 As well as sandwiches, burgers and sharing platters, there’s ribs, wings and nachos and selection of pub favourites, with most available as smaller plates too. 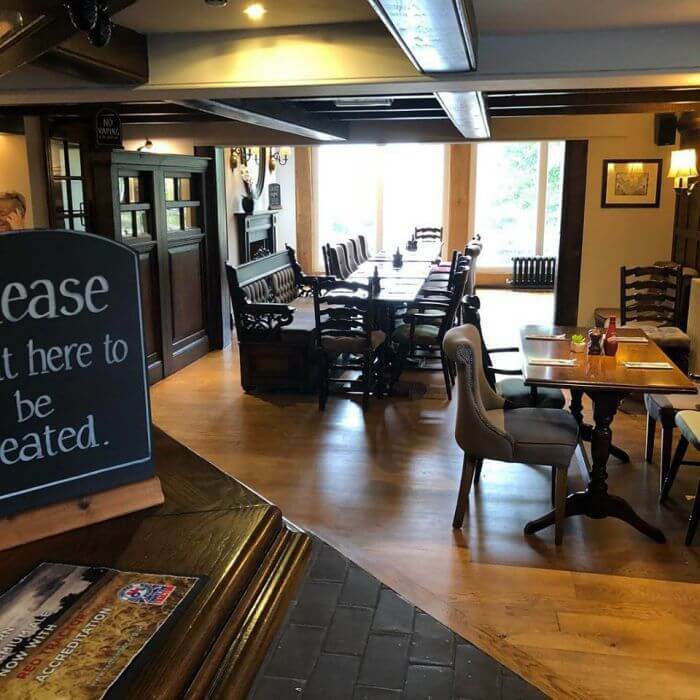 Steaks are a speciality with Rump, Fillet, Sirloin and T-Bone all available on the special grill menu served with a choice of sauces (creamy peppercorn, mushroom & thyme, blue cheese) along with tomato, mushroom, onion rings and salad or vegetables. 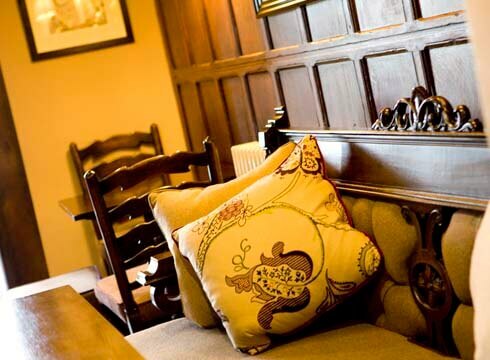 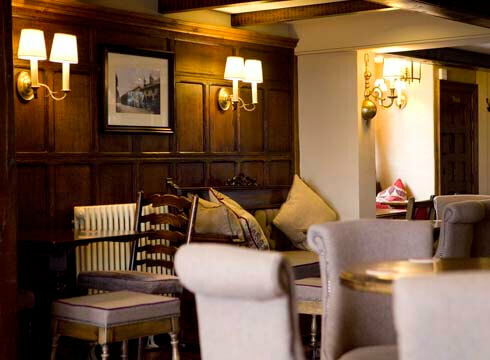 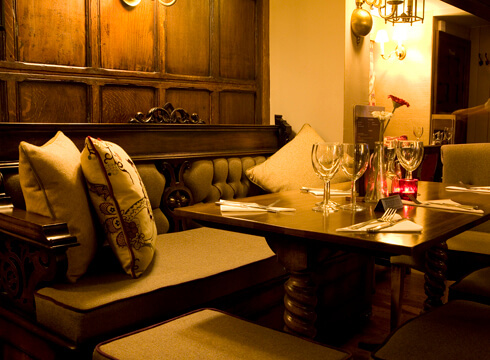 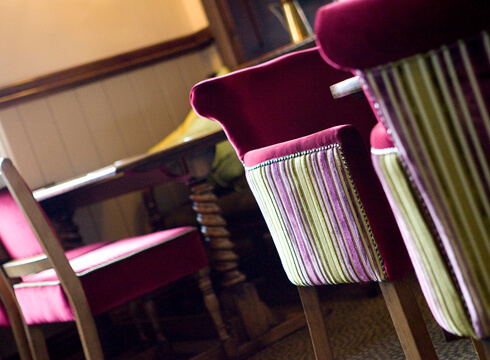 And the Tatton Arms also does a special Sunday Lunch. 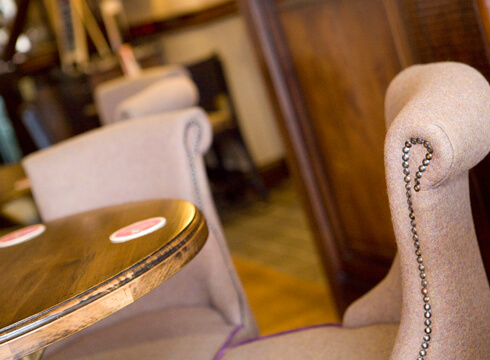 You can also drop in for a drink and in the warmer months take advantage of the beer garden. 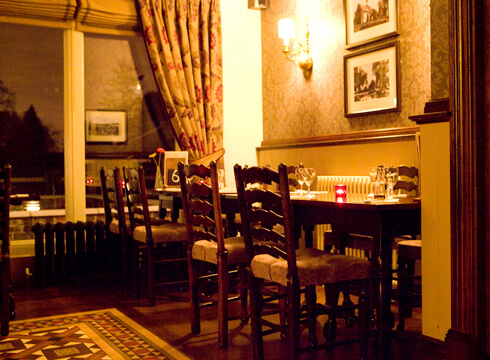 There are regular quiz nights and live music nights too. 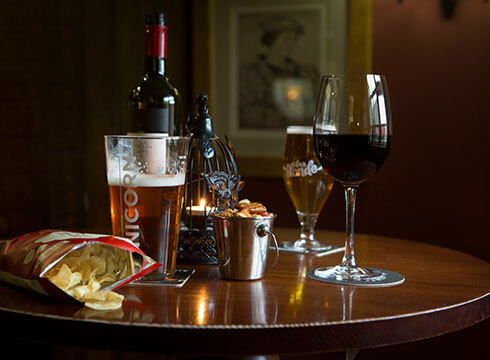 The bar is open 11pm Monday - Thursday, 11.30pm Friday & Saturday and 1.30pm on Sundays. 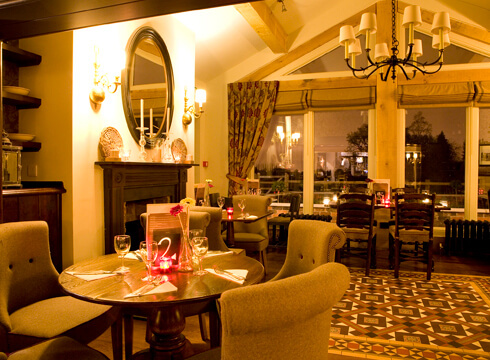 Sunday roast £10.50 and add a dessert for only £14.